« Treat Your Mom To Something Sweet This Mother’s Day! 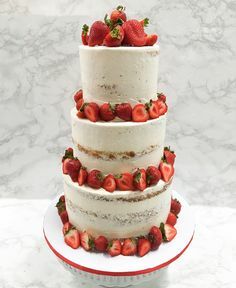 Wedding season is upon us, so what better timing than to dedicate a blog post to Wedding Cakes! 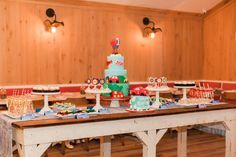 At Sweet E’s we make it so easy for couples to come in and schedule a consultation and cake tasting with us – after all, isn’t tasting cake one of the best parts of planning your big day! Consultations are available to be scheduled any day of the week where you can taste 5 delicious cake flavors. 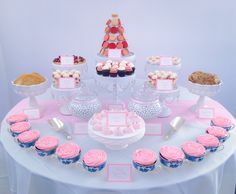 Click here to see all of our decadent cake flavors to choose from. During a consultation a Sweet E’s design specialist works with each couple to ensure that their wedding cake is exactly what they envisioned it to be, from the overall design of the cake to the cake flavor, delivery process, and so much more to make the process stress-free! Contact us here to schedule a consultation with us! 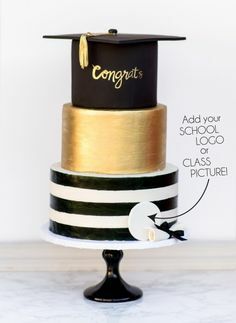 Sweet Tip: Book your cake consultation 3-7 months before your big day. However if you are running behind, not to worry, we can always accommodate orders with as little as 1 weeks notice. Feeling lost in the wedding process? 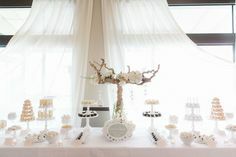 Scroll down to see WeddingWire’s Vendor Booking Timeline to keep you on track. You can also check out their super helpful website for a list of their popular Los Angeles wedding venues. At Sweet E’s, we really care about making our clients sweet dreams come true! 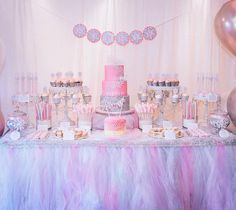 Our wedding services includes dessert bars, engagement and shower desserts, dessert gifts, wedding and party favors, as well as wedding and grooms’ cakes. 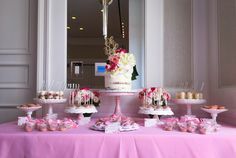 Our full service dessert catering is a popular option for couples and it includes: table design, display rentals, delivery, set up, custom signage, and more! One Response to It’s Wedding Season! I want to know do you deliver to other states I’m interested in the miniature desserts. Like the parfaits, puddings, and pies.